Meta: Will you see structured data and bots in your email? Will you see structured data and bots in your email? Published: 05 Oct 2017 by Jon Williams. Follow me on Twitter. 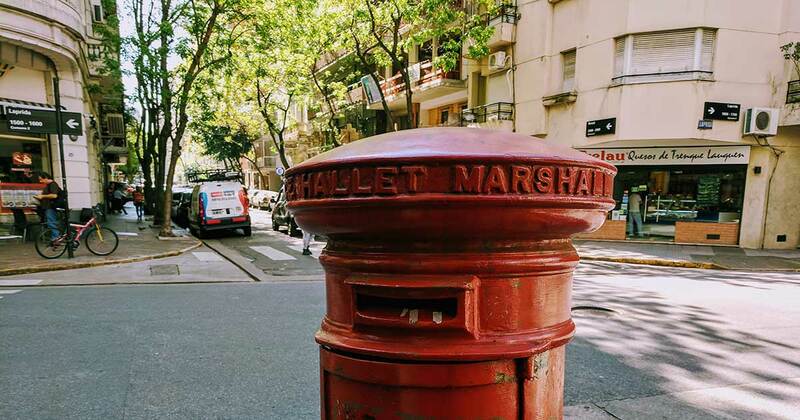 The share image for this article: Postbox in Recoleta, Buenos Aires.